Have you ever thought about why coffee is only grown in certain countries? 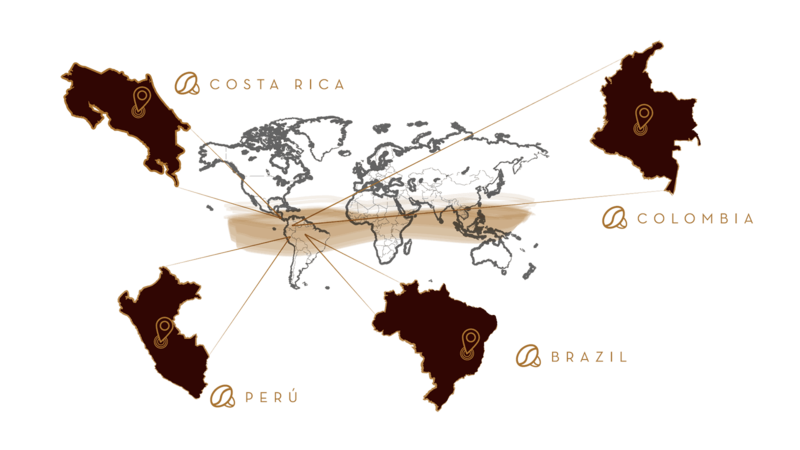 When we hear about coffee production, the same names keep popping up, like Colombia, Costa Rica, and Brazil. Although culture and tradition have a lot to do with it, the main reason is much simpler: geography. Almost all the coffee produced in the world is grown in the Coffee Belt—a horizontal strip of land between the Tropics of Cancer and Capricorn. 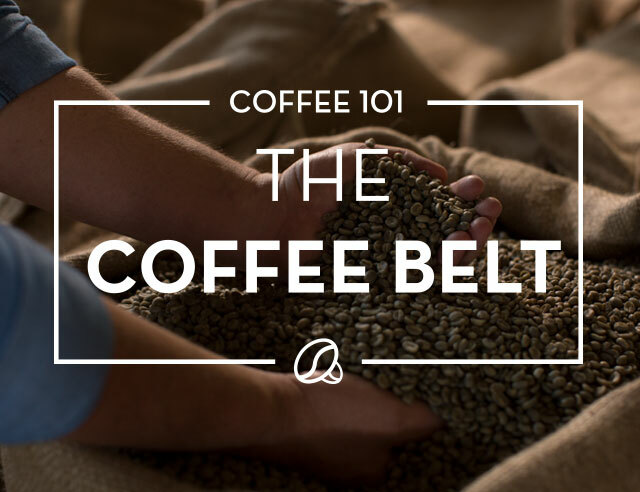 What is the Coffee Belt? Although only a few are major producers, around seventy countries have the environmental conditions needed for coffee plants to thrive. The countries within this area, also known as the Bean Belt, produce 20 billion pounds of coffee per year. Located between 25°N and 30°S, the Coffee Belt surrounds the Equator, passing through Central and South America, Asia, and Africa. 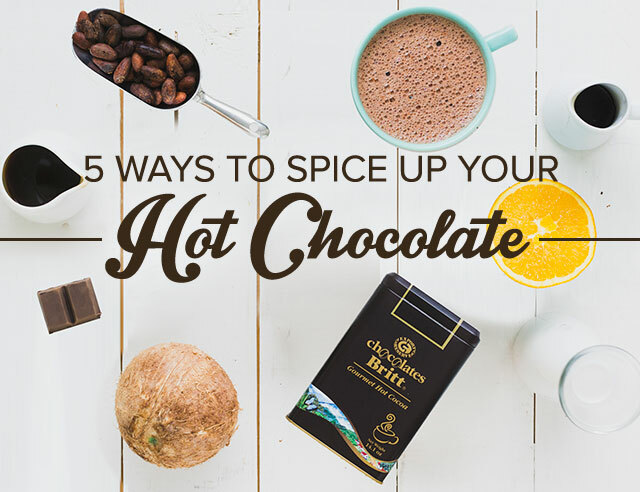 The birthplace of coffee, Ethiopia, is located right above the Equator, so it’s no surprise that its most famous export needs similar conditions to flourish. Stretching from Mexico to Brazil, Yemen to Zimbabwe, and India to Papua New Guinea, the belt passes through countries with lush, tropical climates. Why does coffee grow in the Coffee Belt? Coffee plants need plenty of shade, rain, and a lack of heat to grow. All of the countries bounded by the Bean Belt have moderate climates with plenty of rain and a distinct dry season. The workers who pick the coffee plants need this dry season to harvest and then dry the cherries. Geologically, many of the countries in the belt are also part of the Pacific Ring of Fire. There, volcanic activity has led to the rich soils preferred by coffee plants.